Segun Omodele is an architect with hands on experience in the Nigerian building and construction industry. He studied at Yaba College of Technology where he obtained his OND in Architecture before advancing to the School of Architecture, University of Lagos, where he obtained his B.E.S(Hons) and B.Arch in Architecture & Design. 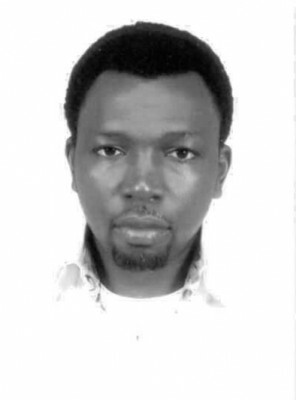 He worked with Ade Ojuri & Partners and SAS Space Designs, and ECAD Architects Ltd. in 2007, as an Associate. He has acquired experience over the last eleven years in all facets of the Architectural profession, meeting with clients, facilitating the design process, construction documentation and contract administration.